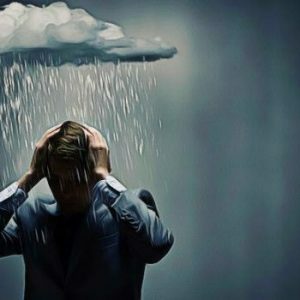 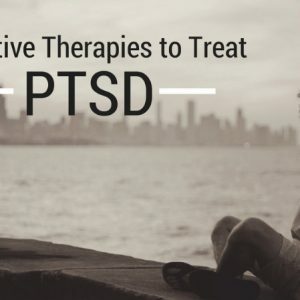 What will happen if I never get treatment for PTSD? 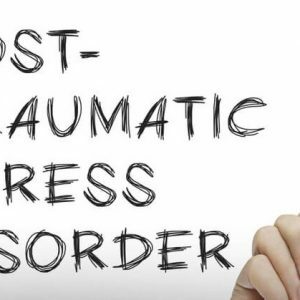 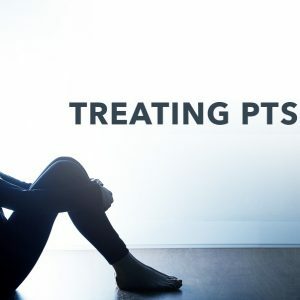 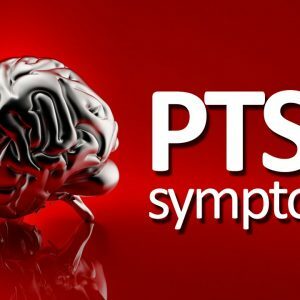 What constitutes trauma when it comes to diagnosing PTSD? 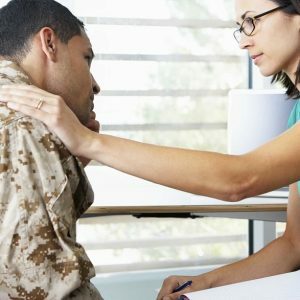 What is the difference between military counseling and civilian counseling?